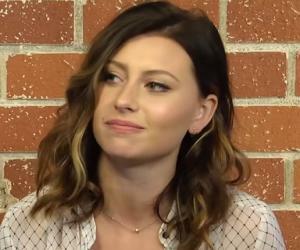 Aly Michalka is an American actress known for playing one of the main roles in 'Phil of the Future.' Check out this biography to know about her childhood, family life, achievements and fun facts about her. 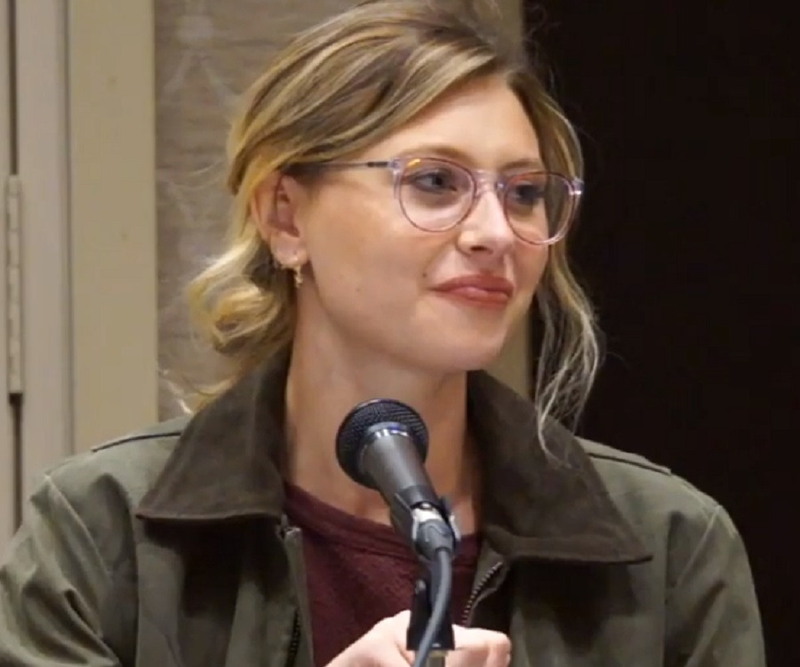 Aly Michalka is an American actress and a recording artist who is best known for playing one of the main roles in 'Phil of the Future', an American science fiction comedy series which aired on the Disney channel. She was nominated for a 'Young Artist Award' for her performance in the series which also marked her TV debut. She then followed it up by appearing in several TV movies. Her next important role on television was in the TV series 'Hellcats'. The show was an average success. She made her film debut playing the lead role in the film 'Bandslam'. 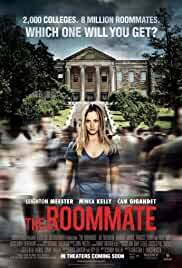 Her other works on the big screen include her role in the psychological thriller 'The Roommate'. Her latest film performance is her role in 'Weepah Way for Now', a movie which she also co-produced. Along with her sister, she is a member of the musical duo Aly & AJ. They have released multiple albums as well. Her most recent work as an actor is a guest role in the TV series 'MacGyver'. Alyson Renae Michalka was born in Torrance, California, in the US, on 25th March 1989 to parents Carrie and Mark Michalka. Her father owns a contracting company while her mother is a musician. She grew up with her sister Amanda “AJ” in Seattle, Washington and Southern California. She developed an interest in singing and acting at a young age. She learned how to play the piano and guitar when she was a little girl. She also used to participate in church play productions. Aly Michalka began her acting career with an important role in the TV series 'Phil of the Future.’ The show aired for two seasons. It earned nominations for several awards such as the 'Directors Guild of America' Award. She next starred in the TV movie 'Now You See It...' in 2005. In 2006, she appeared in another TV movie 'Cow Belles' which also starred her sister. The following year, she was seen in the TV movie 'Super Sweet 16: The Movie'. She made her debut on the big screen with a role in the 2009 American film 'Bandslam'. The film was a critical success and won multiple awards as well. However it was a commercial failure, grossing only $12 million on a $20 million budget. In 2010, she played the lead role in the TV series 'Hellcats'. The series revolved around the lives of college cheerleaders. It aired till 2011 covering only one season. The series wasn't much of a success though it earned a nomination for the People's Choice Awards. Her other works on the big screen include 'Easy A' (2010), 'The Roommate' (2011), 'Crazy Kind of Love' (2013) and 'Grown Ups 2' (2013). She also played supporting and guest roles in several TV series such as 'CSI: NY', 'Two and a Half Men' and 'Anger Management'. Since 2015, she has been appearing in the TV series 'iZombie' in an important role. Her latest films include 'Killing Winston Jones' and 'Weepah Way for Now'. In 2004, along with her sister, AJ Michalka, Aly formed the musical duo Aly & AJ. 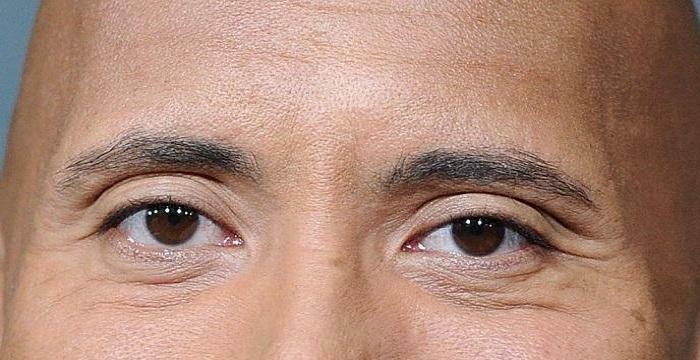 Their first album 'Into the Rush' was released in the year 2005. It was a commercial success and sold a million copies worldwide. It was also met with positive reviews. In September 2006, they released their second album 'Acoustic Hearts of Winter'. It debuted at the 78th position on the US Billboard 200. It was a commercial success. Their third album 'Insomniatic' which released the following year was also a success. It debuted at number 15 on the US Billboard 200 and was met with positive reviews. ‘Phil of the Future’, an American sci-fi comedy series was the first work in Aly Michalka’s career. The series starred her in one of the main roles. Other actors included Raviv Ullman, Amy Bruckner, Craig Anton, and Lise Simms. The show aired from 2004 to 2006, covering two seasons. The story was about a family from the future that gets stuck in the present after their time machine gets damaged. The series was an average success, and earned nominations for several awards. 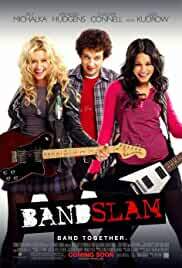 The first film in Michalka’s career was ‘Bandslam,’ a 2009 romantic comedy. With her playing the lead role, it also featured actors such as Vanessa Hudgens, Gaelan Connell, Lisa Kudrow, Scott Porter, Ryan Donowho, and Tim Jo. The story was about a few friends who form a band and take part in a completion named ‘Bandslam’. Even though the film received positive reviews, it was a commercial failure, grossing only $12 million on a $20 million budget. The film won multiple awards. Michalka played the lead role in the TV series ‘Hellcats’. The series, which was about the lives of college cheerleaders, also starred Ashley Tisdale, Heather Hemmens, Robbie Jones, and Matt Barr. The series aired for only one season. It earned nominations for multiple awards. Along with her sister AJ Michalka, Ally has won several awards for her contribution to music. 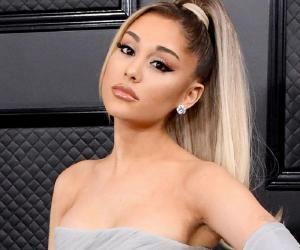 The awards won by her include the ‘Radio Disney Music Award’ for Best TV Movie Song for the song ‘Rush’ in 2005, and the ’MovieGuide Award’ for Most Inspiring Performance in Movies for her contribution to the soundtrack of the movie ‘Grace Unplugged’ in 2014. Aly Michalka first met independent film producer Stephen Ringer on the set of her film ‘Sequoia.’ They started dating in 2012 and got engaged in July 2014. The couple tied the knot a year later in Portofino, Italy on June 6, 2015.